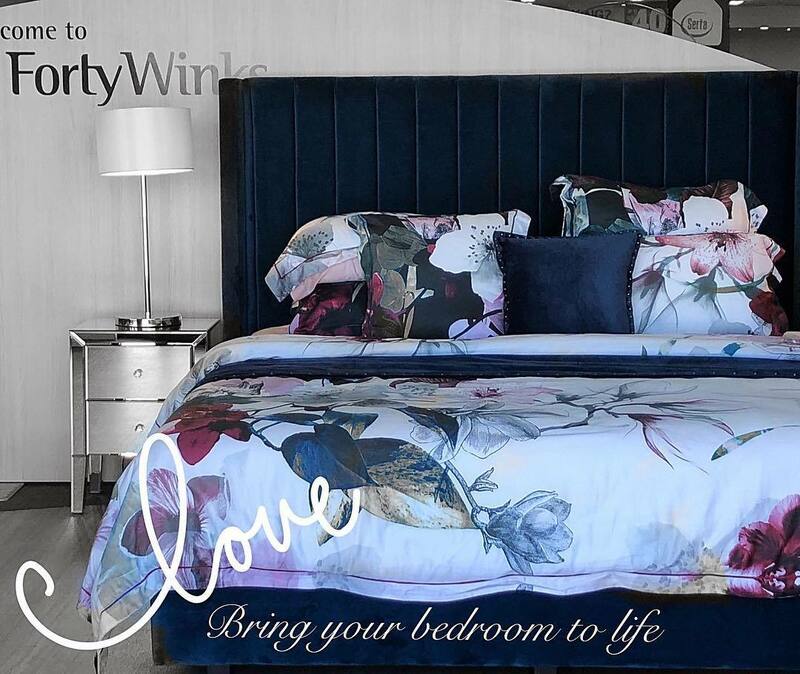 Forty Winks boasts with near to 40 years of experience in the bed and bedding industry, and combines that with over 100 stores across the nation. You will be able to find a Forty Winks store in every single Australian province. This specific retailer is located in Bundall, Queensland. It is right on Bundall Road, close to Highway 3. That makes it extremely easy to access and find! They are also opened every day of the week from 9 AM to 5 PM, but have slightly different times on the weekends. 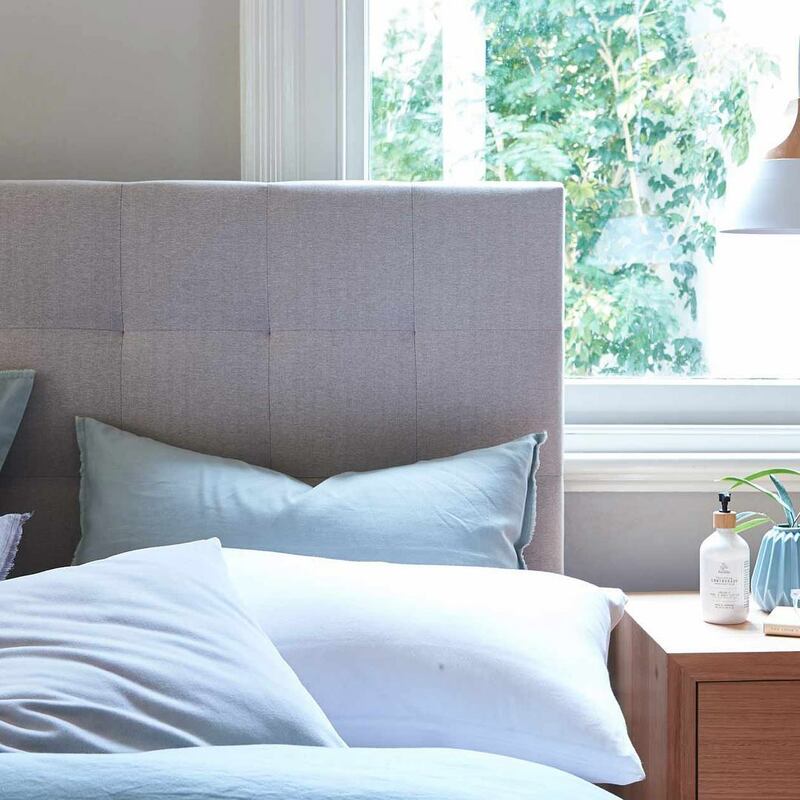 You will feel immediately that every employee at Forty Winks isn’t simply a sales representative, but a true sleep expert with passion towards sleep sciences. One of the great items you can find at Forty Winks are latex mattresses, latex mattress toppers and latex pillows with Vita Talalay inside. They are manufactured by the luxury bed and bedding brand A. H. Beard, which stand for providing a better life through healthy sleep. They have been doing exactly that for over a century through products of highest quality and endless experience in building the items in an absolutely perfect way. Come over to Forty Winks in Bundall and let the products speak for themselves! The reason why latex mattresses, latex mattress toppers and latex pillows with Vita Talalay inside are so healthy are mostly due to the unique round open cell structure you wont be able to find in any other comfort material. In addition, it is fully natural without any artificial additives or fillers. In fact, it has a toxicity score of ZERO! This is proven by numerous reputable certifications from around the world. That includes the Cradle-to-Cradle, Rainforest Alliance, Eco Institut and OEKO- TEX certifications. We look forward to meeting you at Forty Winks in Bundall!